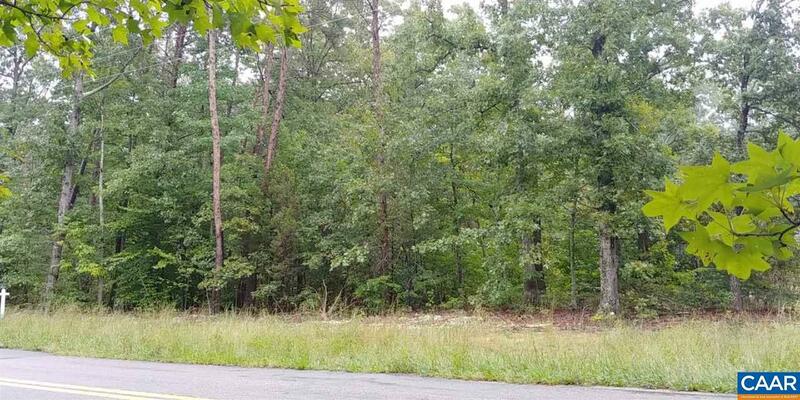 2.13 acre building lot with State Road Frontage located on Shannon Hill Road, convenient to I-64 and Three Chopt Rd (250). Mixed mature timber and level topography. 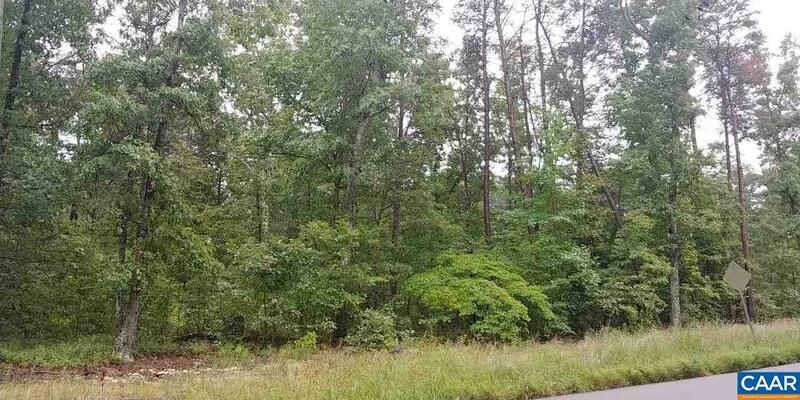 Wooded view, adjoining 2 acre lots in Shannon Hill Estates Subdivision have been built on. No HOA dues. Comparable commuting distance to Charlottesville and Richmond. Just over Fluvanna County line into Goochland County, near Tabscott. Approximately 15 minutes East of Zion Crossroads growth area.